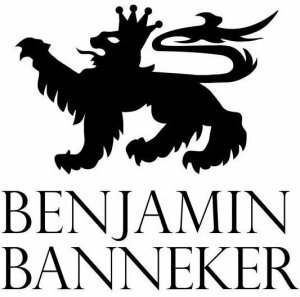 Black-Owned Business Directory Colorado Banneker, Inc.
Banneker, Inc. is a watch and clock company founded in 2003 by Derrick Holmes. The watch and clock offerings of the company are differentiated in the marketplace by virtue of a unique design feature that connects us to our legendary namesake. Benjamin Banneker (1731-1806) was a free African American astronomer, inventor, mathematician, surveyor, almanac author, and farmer. The company pays homage to Benjamin Banneker by Integrating luxury woods into every watch and clock design. It is one of the only minority owned watch and clock companies in the world today and the first company to produce timepieces with the Banneker name in over 200 years.